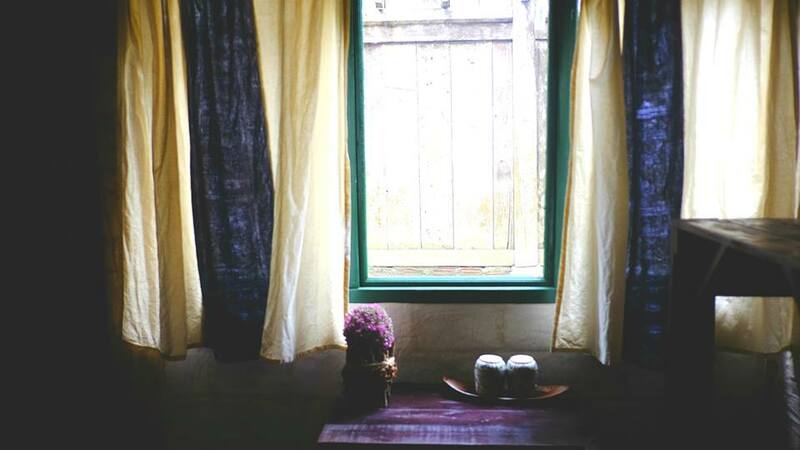 Sali house is a famous homestay in Sapa. It is one of the “dreaming” houses in Ta Van Valley. It is designed in sophisticated style preserving native ethnic architect. 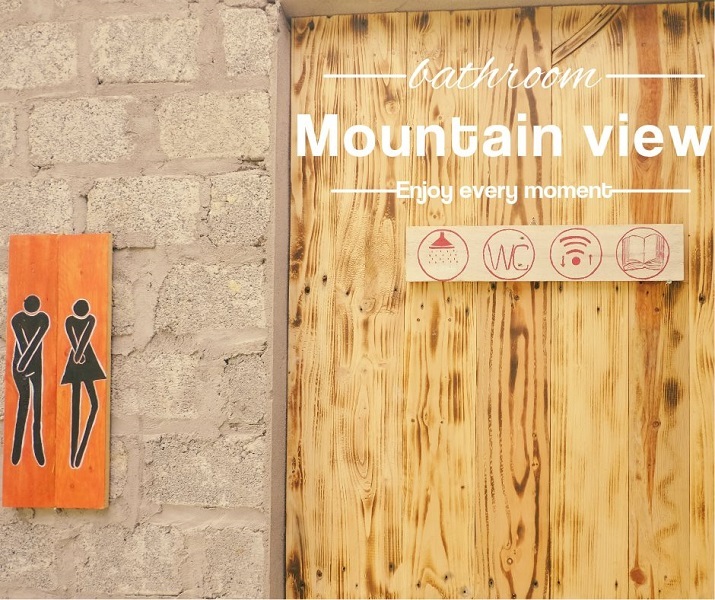 Standing in the house, you can look out onto Hoang Lien Son mountain range and masterpiece – terraced fields; even in bathroom you can take a shower while contemplating those scenery through special glasses – it must be an unforgettable experience for any guest staying at Sali house. How many are there rooms at the Sali house ? 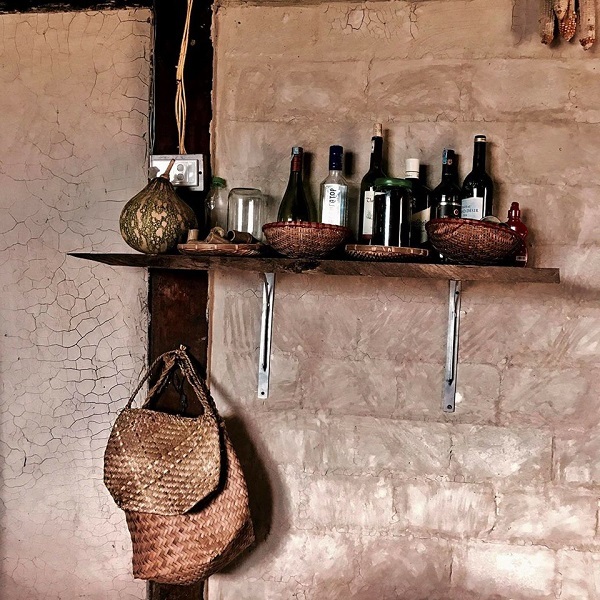 Sali house is build kind house made from 100 year-old Fokienia wood. 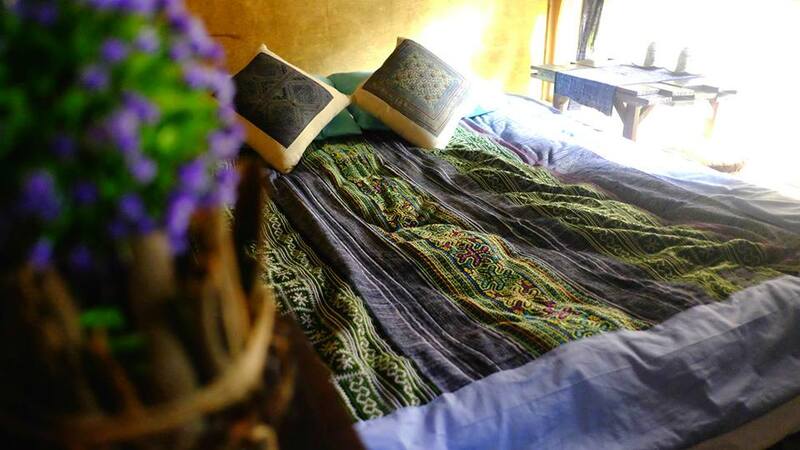 In here has 5 bed rooms (01 double room for 04 people, 01 room for 03 people, 03 single room for 02 people), 01 living room, 01 big kitchen with fully cooking equipment, 01 book room, 01 public yard, 01 moutain view bathroom, 01 standard bathroom – with water heater. Toilet is the most concerned issue at Sali house; therefore, it’s always kept clean. Everyday, the Giay ethnic housekeeper shall check and clean accordingly. What attracts you to the Sali house ? 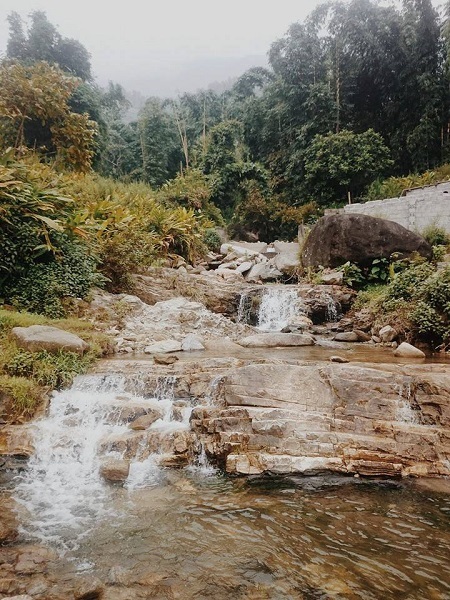 The sceneries surrounding the house are wonderful with small streams look like picturesque – if you want to go down there, just 10-minute walking; beautiful garden in front of the house leaden with fruits. 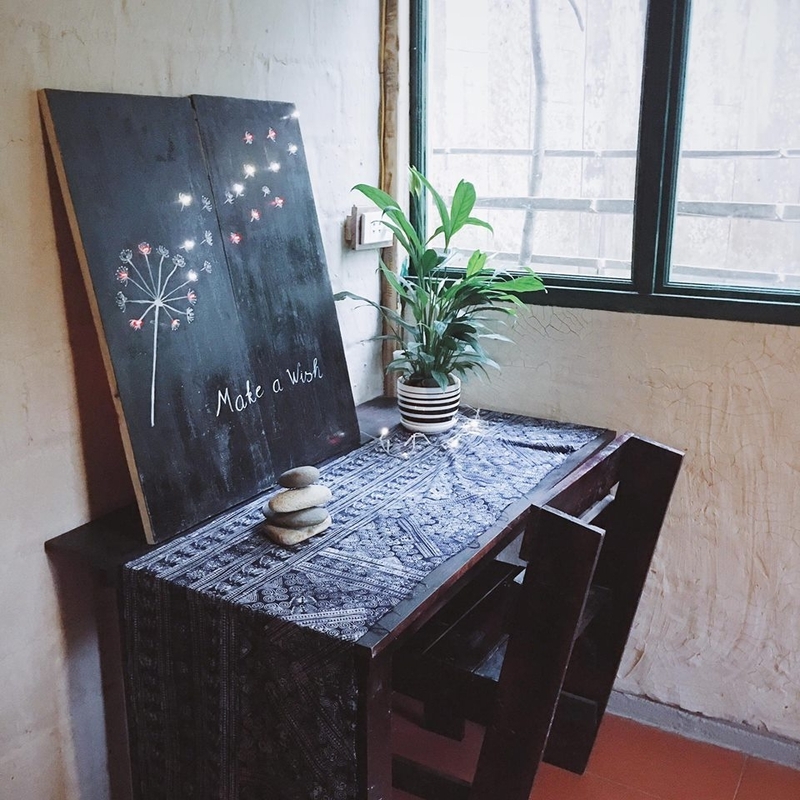 In the evening, you can go to public area of SALI to chit chat with new friends or stand in the yard contemplating sparkle stars in the night sky. Falling asleep then tomorrow morning going hiking on some hills, discovering native people’s houses, going down to terraced fields and playing in the green grass fields as when we were small. Do you really want to stay here for days? Just reading books, cooking or going down to village’s market then making some dishes by yourself, enjoying the food in the cool summer days of Ta Van.